As you may be aware, I have been very busy, as it is my final year at University. But with all the university madness, I thought I would take some time to unwind and tell you about a wonderful gift giving company called Bags of Love. 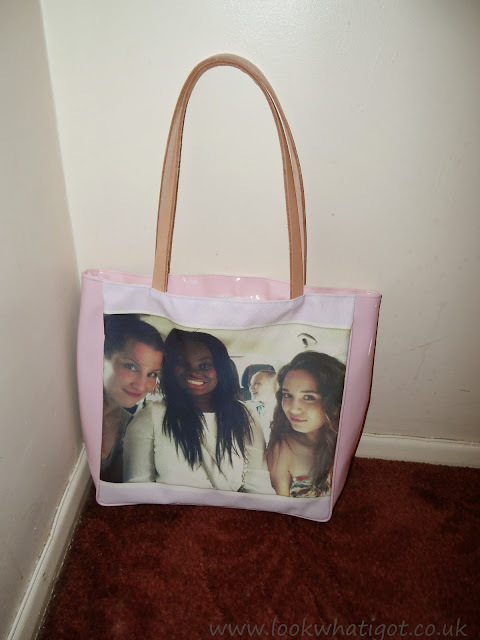 They are a personalised gift company,who specialise in making extra special photos,bags, cushions etc. They are based in the UK and make most of their products by hand and it is delivered super quickly. 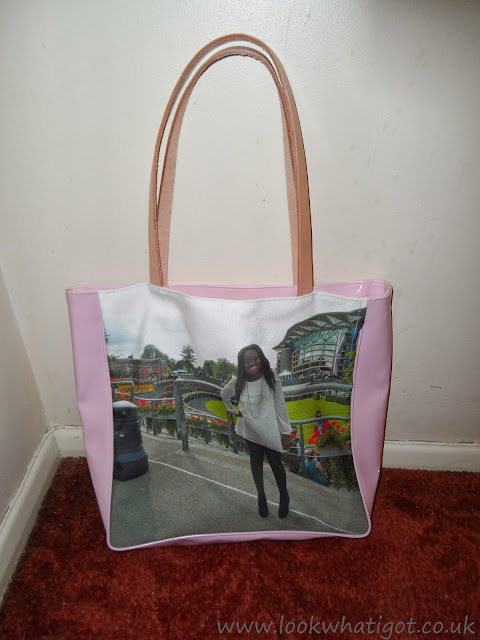 Being a girl who loves a quirky gift, I decided to try out the service by designing my own shopper bag. The process was really simple, all I had to do was choose pictures that I wanted to use in my bag and the colour, details and BOOM, it was printed and shipped to me pretty quickly. I am really happy with how it turned out, I'm not sure if I would wear it out as I am afraid that I get it dirty it,but it is very pretty decoration piece in my room. 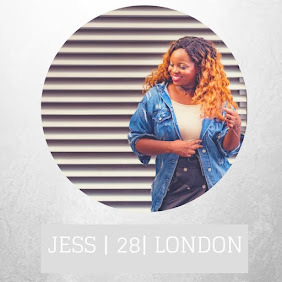 So if you are in the look out for a new quirky gift ideas,try out this company. is an outsider installer Helps the purchasers to tweakbox download and get to Paid iOS programs at no cost, Cydia Apps, Hacked matches, alongside different projects.